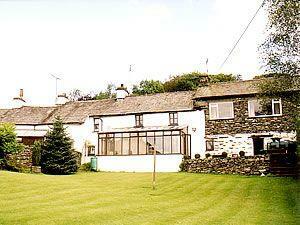 This comfortable character cottage nestles in the charming little hamlet of Satterthwaite. Free membership to local leisure club. Children welcome from any age.